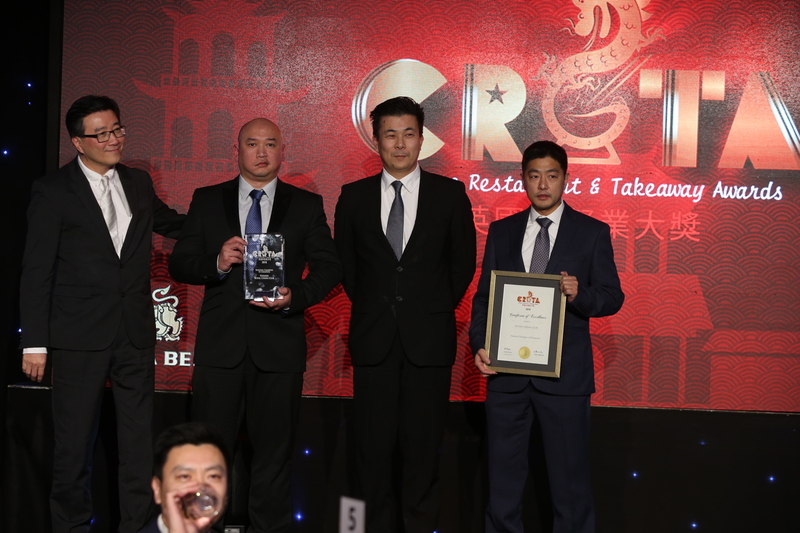 Awards mean the Chinese Restaurant & Takeaway Awards (CRTA) 2018. 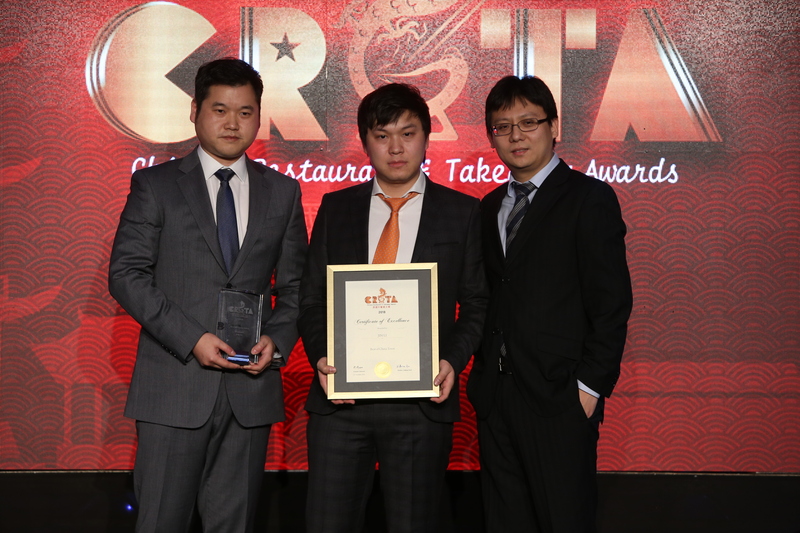 Contestant - The restaurant or takeaway business participating in the Awards whose name appears on the appropriate form. 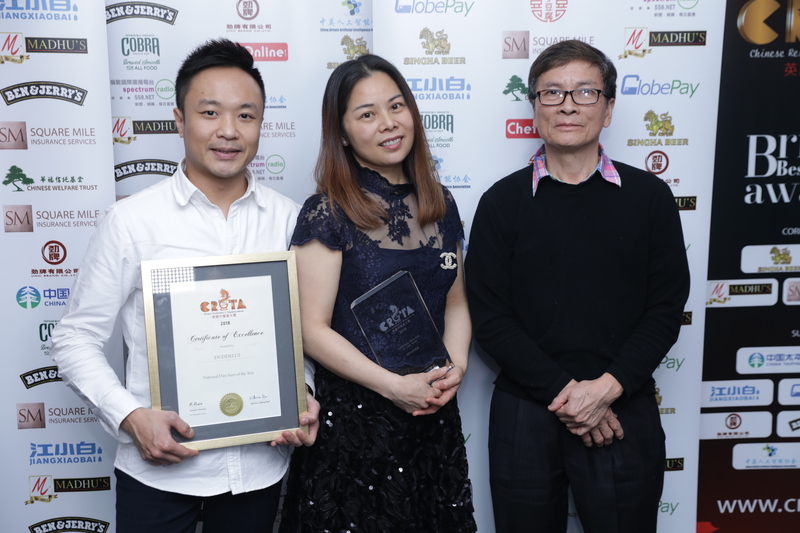 Services’ means those services which are provided by Chinese Restaurant & Takeaway Awards Ltd or its affiliates or partners to provide the awards and generally refers to the processes, web and personal services for entry into the awards, participating in the assessment process and attending the Grand Finale awards ceremony. Parties mean the Organiser and Contestant referred to jointly. Final Judging– the event at which the Contestants eligible to participate in Grand Finale will be shortlisted. Grand finale - The event at which the final winners will be announced, and the awards ceremony will take place. By entering the Competition for the awards, the Contestant confirms that they are eligible to do so and that they will claim the award subject to assessment process. The Contestants may be required to provide proof that you are eligible to enter. to provide the awards and services and to ensure the Contestant benefits from doing so to the best of its ability and in good faith. to provide the Contestant with the awards forms and processes to enable them to enrol in the awards for the reasons that they wish to do so. to provide the appropriate support and opportunities to communicate with the Organiser in the event that the Contestant wishes to do so. to seek feedback from Contestants to improve the awards and services to the best of their ability. that they wish to participate in the awards and wish to benefit from the services provided to the Contestant in the manner that the Organiser determines. to comply with the rules or guidelines as provided by the Organiser from time to time to enable them to participate in the awards and benefit from the services. To enter the awards competition, the Contestant will have to be nominated by entering in the details through the CRTA website crtauk.com. A contestant can nominate itself or be nominated by consumers, subject to nominees’ terms and conditions. For help with entries, Contestants can contact the consumer helpline on info@crtauk.com OR visit crtauk.com. Nominations will run till 23:59 on 15th December 2018. (the “Closing Date”) inclusive. All nominations for Contestants received after the Closing Date and time are automatically disqualified. Depending on the aggregate score of the above, up to 4 of the highest scorer per region will be selected for the Grand Finale. The contestants will be notified by telephonic or electronic communication or announcement in CRTA website regarding their eligibility for participating in Grand Finale. The Contestants must confirm the booking as per Section 7 and must inform to the Organisers in advance the name and details of the representing chefs. Opportunity to be announced as the Regional winner at the Grand Finale from each region. Name of the winner will be announced and a representative of the business will be invited to come up on stage and receive the CRTA Crest. 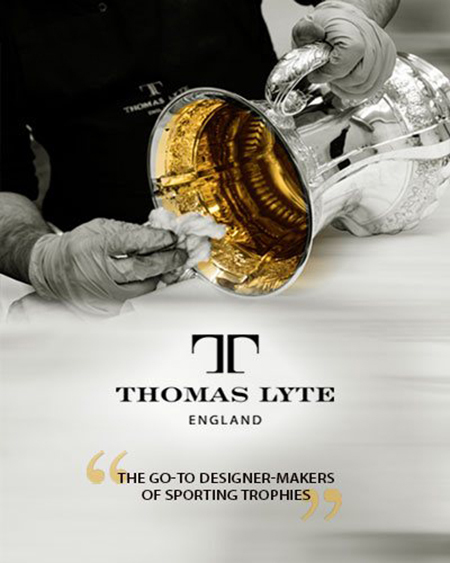 Opportunity to be announced as the winner of the Champion of the Champion CRTA Trophy and to receive the Trophy. The representative of the Contestant will be invited to come up on stage and receive the award. Extensive promotional campaigns in local newspapers radio and social media coverage. The Contestant will receive a replica of the Trophy from the Organiser. 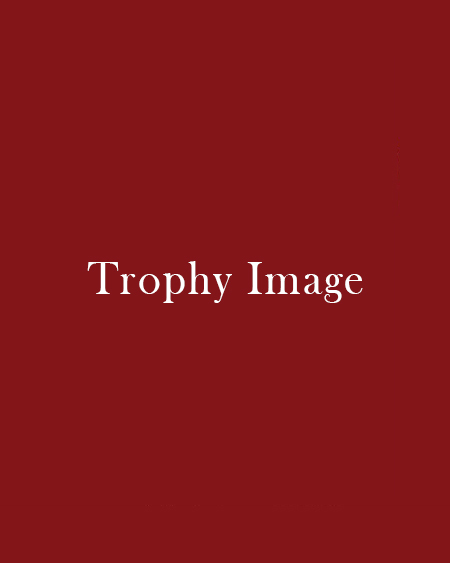 The Contestant may borrow the original for marketing and promotional purposes subject to agreement with the Organisers, secure transportation and insurance cover for that duration of the lien to safeguard the original Trophy against theft, damage or distortion of any nature. Regional winner Award - The final prize will comprise of a CRTA Crest for the winner to keep. Finalist Certificates - Each of the 3 finalists Contestants will receive a certificate ‘Regional Finalist. There is no payment for entering into the competition. If the Contestant had qualified for the Grand Finale and to avail the benefits at Section 6, a Contestant will have to make a payment of £1200 which will be non-refundable. The Contestant has the option to withdraw its participation within 7 days of being announced as the finalist. Contestants must do in writing by email or post. all staff or persons who are in connection with the operation of the awards will be required to see or review information provided by the Contestant will be subject to an agreement of confidentiality. it will use the Contestant’s name and logo in accordance with applicable laws and regulations. it will only use the name and/or logo of the Contestant with the Contestant’s prior approval and within reason, in the form required by the Contestant. to ensure that all records of Contestant information are retained securely and kept strictly confidential and in accordance with the data protection legislations in force at the time. all information provided by the Contestant in applying for an award or for the services is true and accurate to the best of their knowledge. they are entitled to submit such information as is required and in the event that they are an agent or a representative of third parties they will indemnify the Organiser from any complaint arising from any misrepresentation. Insofar as is permitted by law, the Organiser, its agents or distributors will not in any circumstances be responsible or liable to compensate the winner or accept any liability for any loss, damage, personal injury or death occurring as a result of taking up the prize except where it is caused by the negligence of the Organiser, its agents or distributors or that of their employees. The statutory rights are not affected. The Organiser disclaims liability for any injury or damage to the Contestant or any other person’s computer relating to or resulting from participation in or downloading any materials in connection with the Competition(s). The Organiser will not be responsible or liable for any data charges incurred by the network providers for using the website. The Organiser reserves the right at any time and from time to time to modify or discontinue, temporarily or permanently, the Competition(s) with or without prior notice due to reasons outside its control (including, without limitation, in the case of anticipated, suspected or actual fraud). The decision of the Organiser in all matters under its control is final and binding and no correspondence will be entered into. The Organiser reserves the right to amend these terms and conditions at any time. All Competition entries and any accompanying material submitted to the Organiser will become the property of the Organiser on receipt and will not be returned. The Organiser may, but is not required to, the entry available on its website crtauk.com and any other media, whether now known or invented in the future, and in connection with any publicity of the Competition(s). The Contestant agrees to grant the Organiser a non-exclusive, worldwide, irrevocable licence, for the full period of any intellectual property rights in the Competition entry. By agreeing to these terms and conditions, The Contestant hereby gives consent to the Organiser to use its name, image and town or county of residence, if they are the winner of any of the Competition(s) in any publicity announcement of the Competition and for any other reasonable and related promotional purposes. It further agrees to participate in any reasonable publicity required by the Organiser. By entering the Competition, the Contestant agrees that any personal information provided by it with the Competition entry may be held and used ONLY by the Organiser or its agents and suppliers to administer the Competition(s) and upcoming promotions. All representatives and guests of Contestants participating in the Grand Finale will also be bound by the Customer Terms and Conditions available at www.crtauk.com. Entry to the award places no obligation on the Organiser that the nominator will receive an award. In the event that the awards event cannot be held for any reason at the above-mentioned venue or date, the Organiser reserves the right to cancel or postpone the event or move it to a different venue. The Organiser will notify the Contestant of any changes. The Contestant shall have no claim against the Organiser in respect of any loss or damage consequent upon the activity or activities from failing to occur wholly or partially, for whatsoever reason save where such loss or damage is caused by the Organiser’s negligence, fraud or wilful default. This includes postponement or cancellation of the judging or awards presentation event. The Organiser may substitute other activities or events in place of planned events or activities for the awards, and in the event of such decisions, the Organiser will to the best of its ability give prior notice to the Contestant. 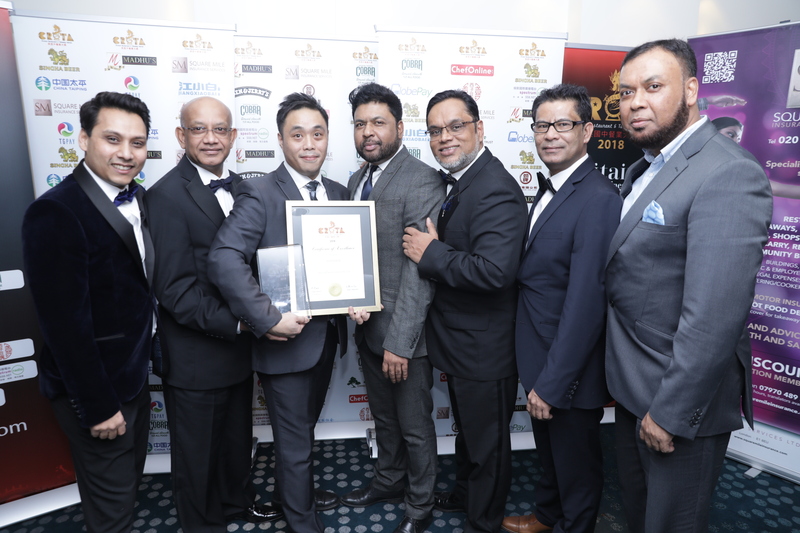 Employees and agents for the Organiser shall not in any circumstances be liable for consequential, indirect or special damages of any kind arising out of or in any way connected with the performance or failure to perform the awards services. Should any member of the Contestant’s party behave in a manner that is unacceptable to the Organiser at the awards presentations, they shall be asked to leave the event. In this case the Contestant will be liable to the Organiser for payment in full for all or any expenses incurred and for any fees that may ordinarily have been due for attendance or participation in such activities. In such case the Contestant may also be liable for any damages or compensation for damages caused under the circumstances. The Organiser will cooperate with all Contestants to the best of its ability in all matters. The Organiser’s name and/or marques, branding or logo may not be used on promotional material for any form of publicity without the written consent of the Organiser or the Organiser’s representatives. The Organiser will not be liable for any loss or damage to the property of the Contestant. In the case of loss or damage to property, it should be reported to the venue holders or the Organiser at the time of discovery. If there is any reason to believe that there has been a breach of these terms and conditions, the Organiser may, at its sole discretion, reserve the right to exclude the Contestant from participating in the competition process. The Organiser reserves the right to hold void, suspend, cancel, or amend the competition process where it becomes necessary to do so. Nothing in these terms and conditions create legal rights, for, or enforceable by, any party other than the Contestant and the Organiser. The terms and conditions are set out by the Organiser and can be seen via the website crtauk.com at any time. Information supplied by the Organiser in relation to any activity is accurate to the best of its knowledge and belief but shall not constitute any warranty or representation by the Organiser. The Organiser may vary the terms and conditions at its discretion and without notice.